​​“​So deep. Strong, beautiful atmosphere." "We’ve probably read or heard of a good Jazz vocalist be praised for “singing like a horn player”, but not often enough the other way around: These trumpets and saxes blow like singers." "Brilliant, real, moving, and always evolving!" Tom's projects explore the balance between well crafted compositions and freedom of expression. His sextet has been featured at the Five Points Jazz Festival, the Estes Park Jazz Festival, Dazzle Jazz. 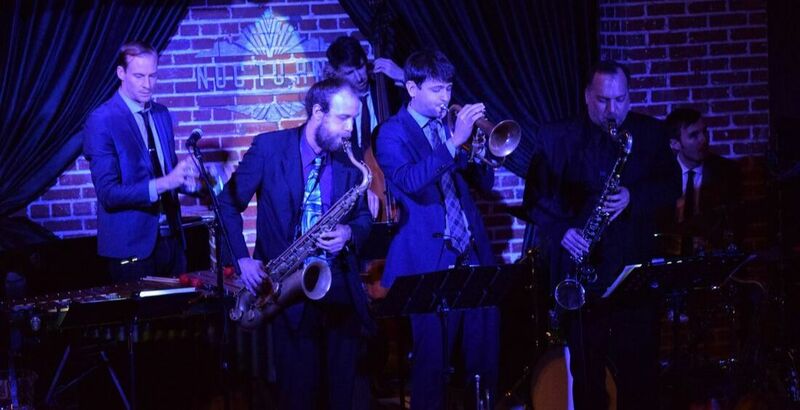 The group honed their sound over several residencies at Nocturne Jazz. 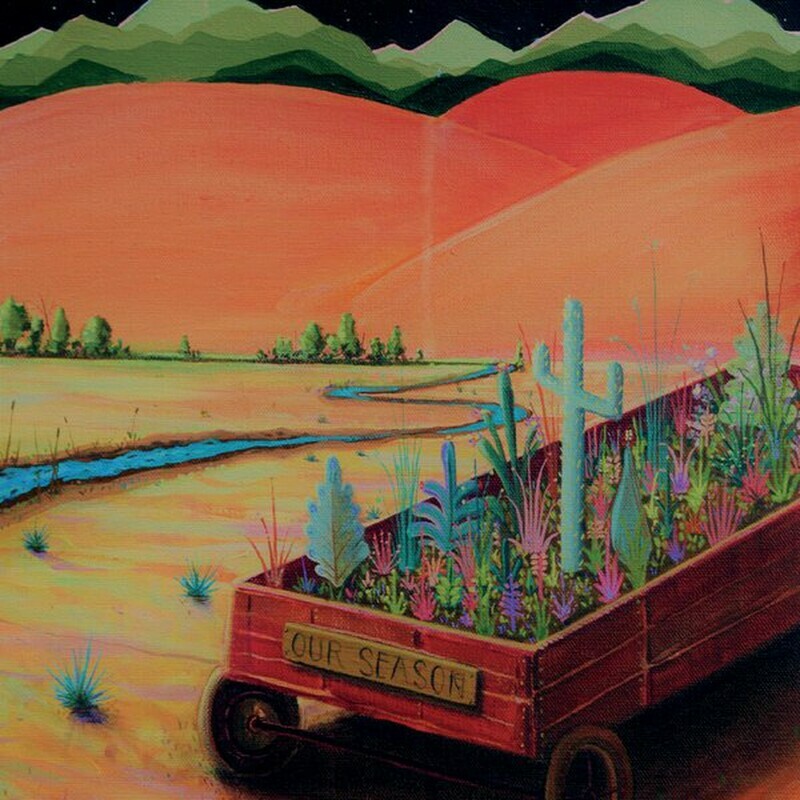 In 2018, Tom released "Our Season", which was funded in part by the Pathways to Jazz Grant. 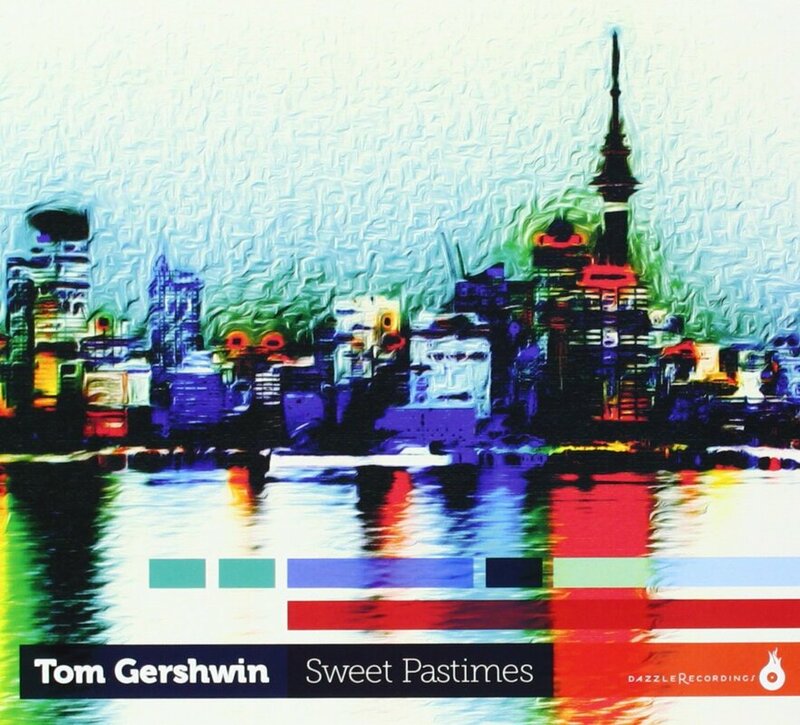 Tom has recorded two other jazz albums: “Sweet Pastimes”, an intimate duo project featuring classic standards, and “Live at Mighty Fine”, an adventurous quintet performing collaborative compositions and improvisations. In 2015, Tom was selected to be in KUVO’s 30 under 30 series, which featured young musicians contributing to the jazz scene in Colorado. Tom has performed and/or recorded with The Temptations, The Revivalists, John Batiste, Father John Misty, Chris Potter, One Republic, DeVotchKa, Opiuo, Leftover Salmon, Juno winner Jayme Stone, and Portugal. 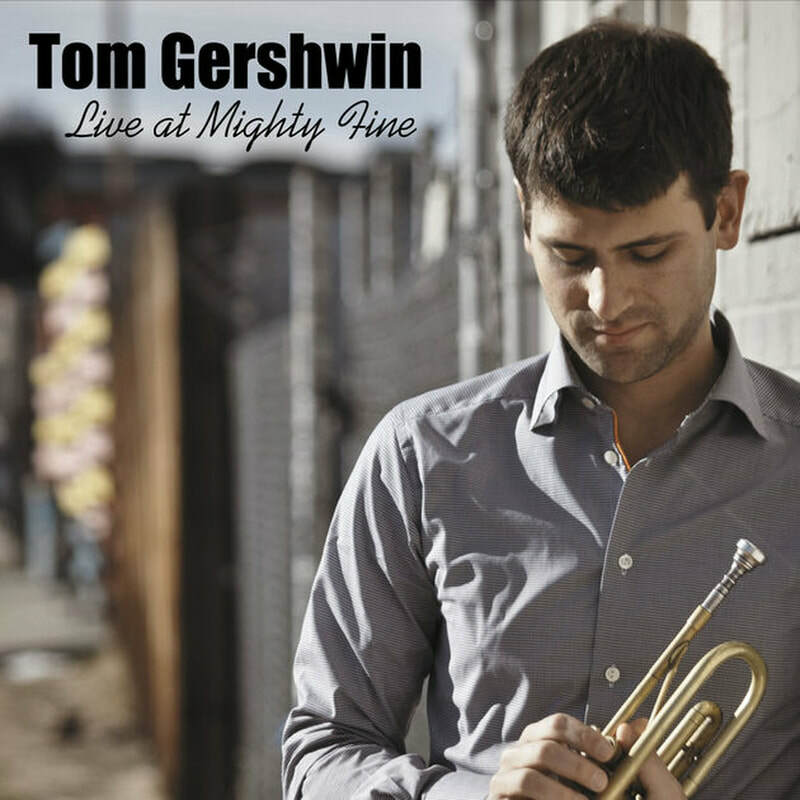 The Man at venues including Red Rocks Amphitheater, the Blue Note, and City Park Jazz.